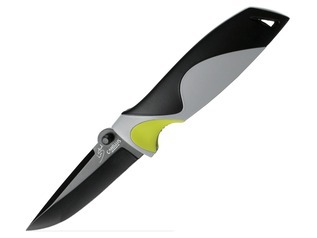 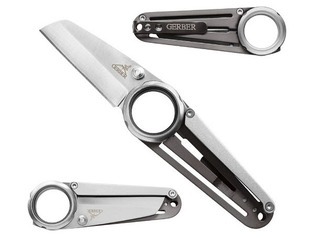 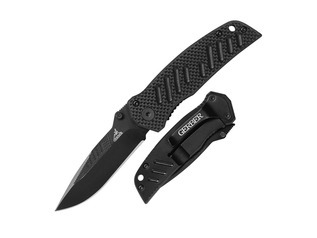 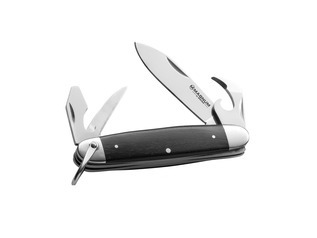 Folding knives are ideal for bushcrafters who want a serious, yet compact blade that can be packed away and stored safely. 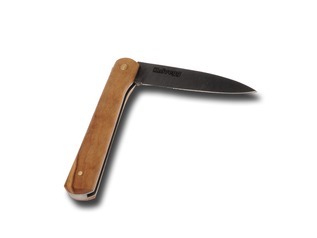 Bushcraft folding knives are ideal for a range of situations, and every knife we sell has been tried and tested to ensure the best quality. 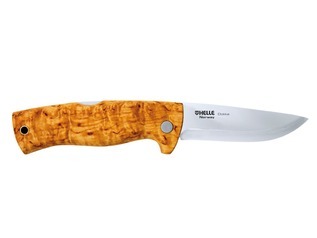 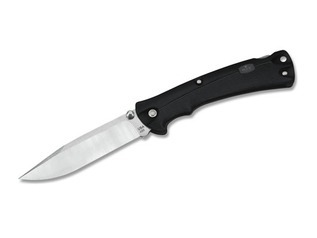 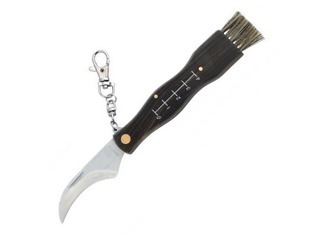 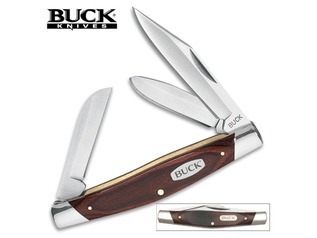 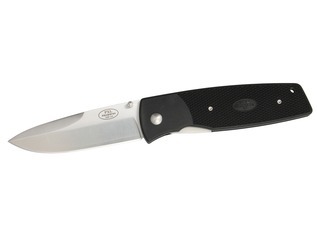 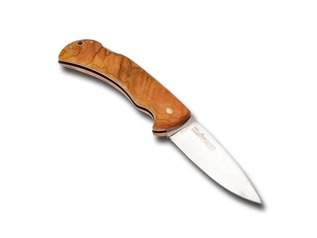 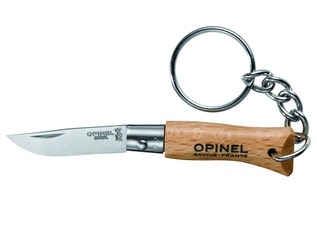 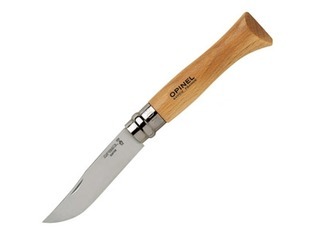 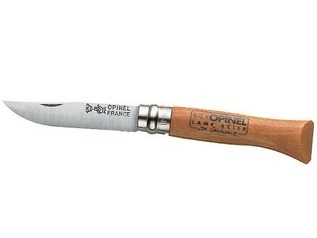 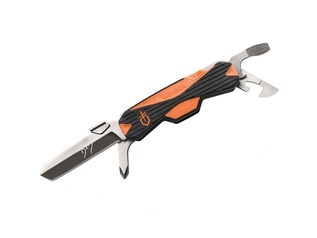 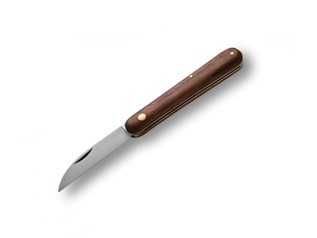 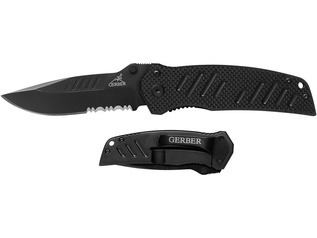 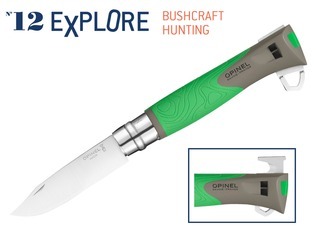 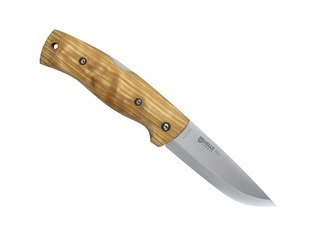 We carry folding knives from top brands, including BUCK, Fallkniven and Opinel. 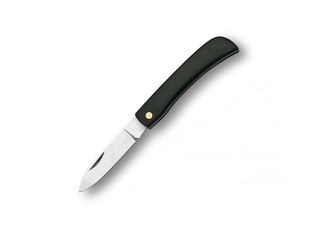 If you'd like to read about the UK Law and folding knives, please click here to read our useful information.